Tyson's World of Dogs. 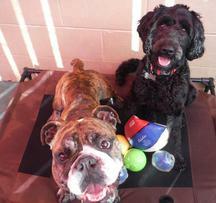 Dog Daycare and Boarding in Menlo Park, Ca. 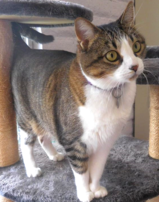 Thank you for sharing your pet with us! 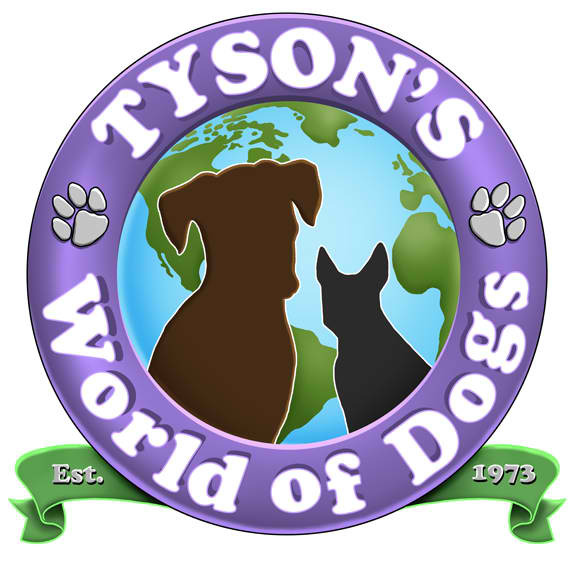 Tyson's World of Dogs has been offering high-quality boarding since we opened our doors in 1973. For over 40 years, we have been providing quality care for your cherished animals. We continue to provide a social and fun boarding experience for your four legged family members. Sign for daycare today! Stop by and visit! From the lobby you can view the inside daycare area or just ask for a tour. At work, on vacation? 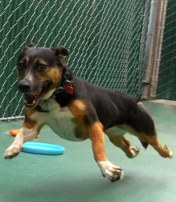 Watch your dog play on our webcams! Webcams on from 9 AM- 4 PM on weekdays. Not including observed holidays.